Click the button below to add the 2017 BMC Sportelite Alivio Bike to your wish list. The journey of a lifetime begins with a single pedal stroke. The BMC Sportelite Alivio bike makes it easy to sling a leg over for that first rev. The first stroke is the hardest-you have to take the plunge and get to the trail first, and that takes courage, a leap of faith that you really can fly. You can. BMC begins this journey with 650b wheels. These are bigger than traditional 26” and smaller than new school 29ers, a sweet spot that lowers rolling resistance while still feeling small underneath. Then they took triple-butted, hydroformed aluminum. Light, durable, stiff, with the shaped tubes allowing some vertical flex in the stays but limiting flex in the main triangle. This is the same frame you’ll find throughout the Sportelite line. Here, BMC installs a SunTour XCM fork, a coil-sprung design with lockout. 100mm for the Small, Medium, and Large frame sizes. The XS, which is a bit limited because of standover height, comes with a fork featuring 80mm of travel. 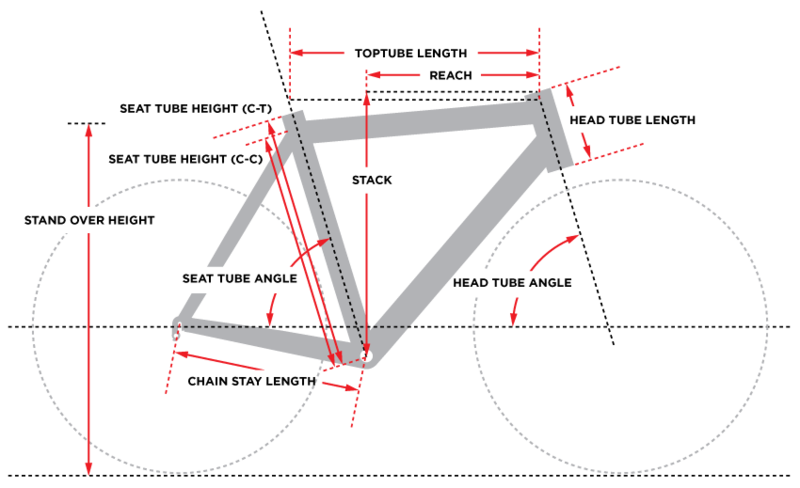 The frame is equipped with Shimano components. Alivio for the rear derailleur and the shifters. Acera for the front derailleur. A 42/32/22 Shimano triple crank is paired with an 11-34 nine-speed cassette for 27 speeds. Lots of choices. There will always be a right gear, no matter the terrain. The wheels are BMC-built to provide you with a reliable set of disc-brake equipped hoops. Shimano hubs are laced to Alex rims. 160mm rotors are stopped by Shimano M355 hydraulic disc brakes. The wheels are finished with Continental Race King Sport 2.2” tires. These are all-condition treads with a 84tpi sidewall that features mesh reinforcement for durability. The BMC Sportelite Alivio Bike sets you up for a lifetime of offroad adventures.